Why Work with an Accredited Buyer’s Representative? Buying a home may be the largest and most complex financial transaction you ever undertake. 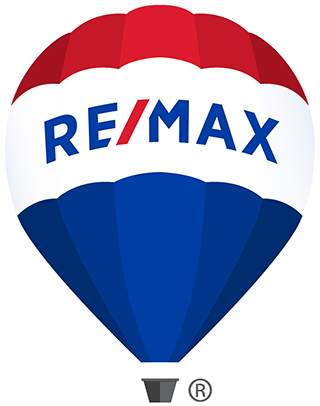 If you’re ready to buy a home, wouldn’t you prefer to work with the most qualified real estate professional you can find? An Accredited Buyer’s Representative® stands out in the crowd. If your REALTOR® holds the ABR® designation, you can trust that they have the extra edge when it comes to KNOWLEDGE AND EXPERIENCE. The ABR® designation is only awarded to licensed real estate professionals who complete specialized training that gives them the edge in understanding a buyer's perspective and protecting and promoting their buyer-clients' interests. Before earning the ABR® designation, buyer's reps must also demonstrate proven experience in representing buyers. Further, they are committed to maintaining their professional edge by staying current on the latest issues and trends in buyer representation. When you work with an ABR®, you'll be served, not sold. Your interests become their interests. They'll make your home buying experience go as smoothly and successfully as possible. Not all buyer's representatives are equal. Only a buyer's rep who has earned the Accredited Buyer's Representative® designation has made the extra effort to raise the bar, with additional training and experience. If you work with an ABR®, you can feel confident that you'll receive the highest level of buyer-representation services. The ABR® designation is awarded by the Real Estate Buyer's Agent Council (REBAC), a wholly-owned subsidiary of the National Association of REALTORS® (NAR). Contact Jeff Mikolajow for more information on how a real estate agent and REALTOR® with the ABR® designation can help maximize your Calgary real estate purchasing experience!